Made for a child's first baptism, this gracefully illustrated Bible will open up a whole new world of faith for all ages. Serene, classic illustrations throughout make this gift Bible for a Baptism extra special. Written to be accessible to newly confident readers, and to hold the interest of younger children who are being read to, this makes a fantastic introduction reading the Bible. 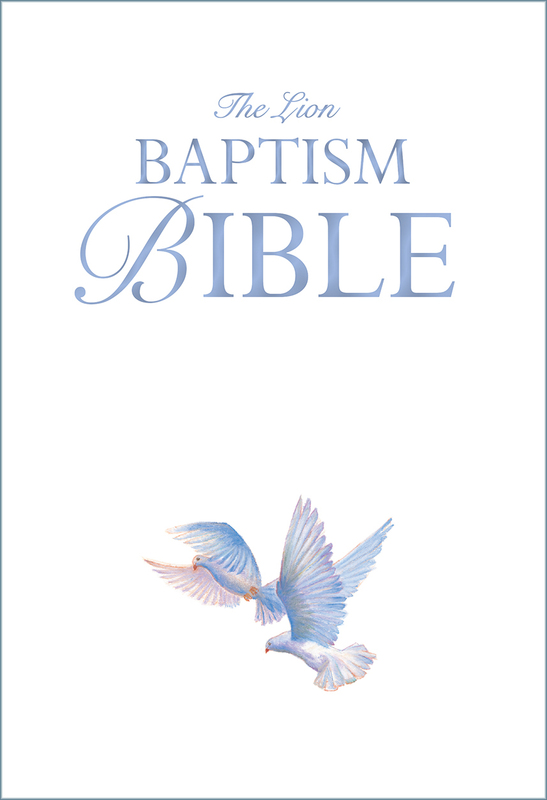 The Lion Baptism Bible by Lois Rock was published by Lion Hudson Plc in March 2016 and is our 2853rd best seller. 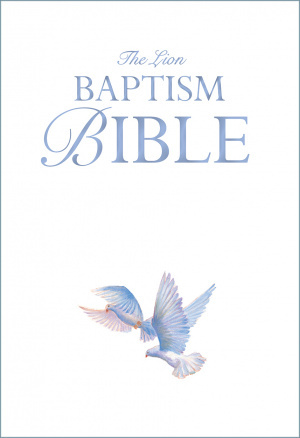 The ISBN for The Lion Baptism Bible is 9780745976617. Be the first to review The Lion Baptism Bible! Got a question? No problem! Just click here to ask us about The Lion Baptism Bible.